H.E.L.P. is a volunteer based, not for profit organization in the Fox Valley area of Illinois, 40 miles west of Chicago. H.E.L.P. is a 501(c)3 not-for-profit, volunteer rescue organization. We provide veterinary care, food, and shelter for stray and abandoned cats and dogs until they are adopted into loving homes. H.E.L.P. does not have a facility. 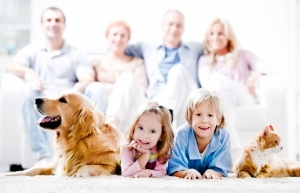 All of our dogs and cats are in foster homes which enable us to get to know an animal so we can better match the cat/dog with the right person or family. 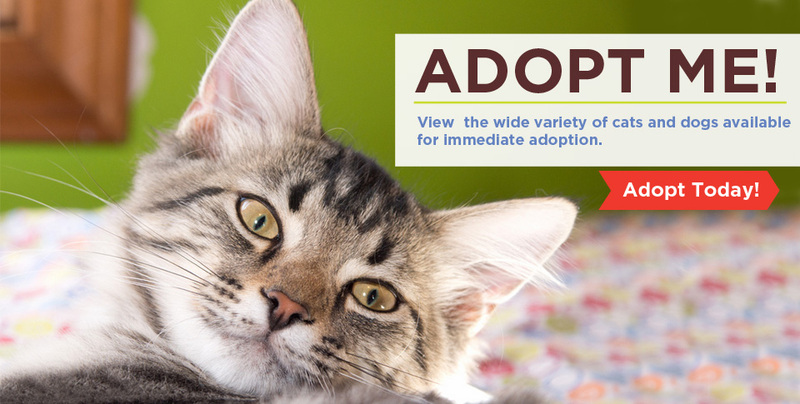 Consider Adopting Jedda, a Very Special Kitty! Jedda was rescued as a kitten from a feral colony at 8 weeks old. She will soon be 12 years old and thought she had found her forever home, but recently, her owner passed away and we are trying to find another loving home. 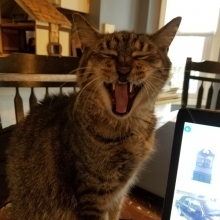 She is a very sweet kitty who loves to talk and makes friends easily. She loves to be petted and brushed. She is a very healthy kitty. She always uses the litter box. Do you have the heart to give her a forever home? If you have it in your heart and have the love to give a forever home to very sweet girl, please fill out the application on line or contact us at 877-364-2286. If you would like to donate to help care for Jedda until she finds her forever home, please donate using the below button. Jedda will always be safe in H.E.L.P. 's care, but we need your help to provide for her. Thank you for supporting H.E.L.P.. Volunteers are the key to our success! The time and effort volunteers spend with the animals and at our events keep H.E.L.P. empowered to save the lives of homeless animals. By joining H.E.L.P.’s team of dedicated volunteers, you’ll build strong relationships with the community, animals and other like-minded volunteers. The first step in becoming a H.E.L.P. volunteer is to complete a volunteer application. 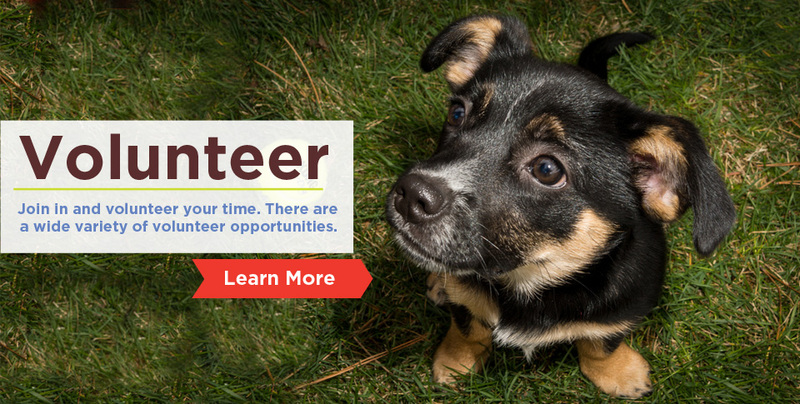 Whether caring for animals, managing adoption events, raising funds, marketing, or doing administrative work, volunteers are a very important part of H.E.L.P. This is such a rewarding experience! 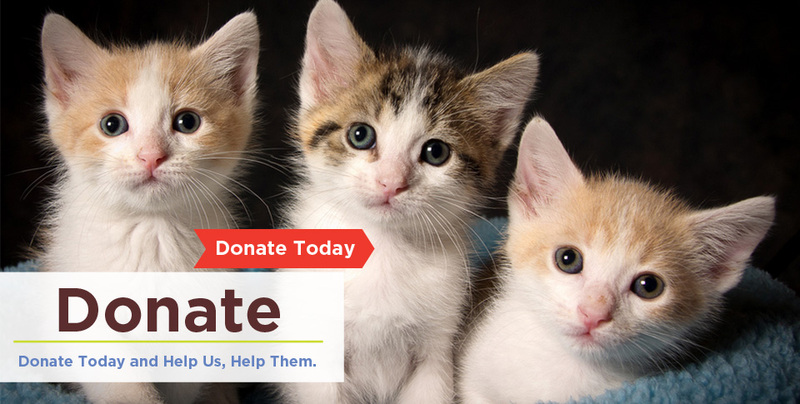 We need foster homes for adult cats, adult dogs, kittens, and puppies in the Kane County area of Illinois. H.E.L.P. 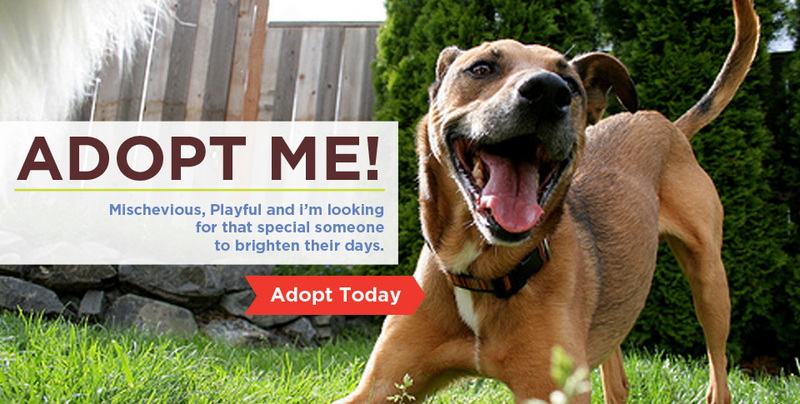 provides veterinary care, food and supplies. You provide the TLC!